We have a great VW Refrigerated Freezer Van Hire. This refrigerated freezer van is available for hire in Hampshire, Dorset, Bournemouth, Southampton and anywhere in between. This van allows you to keep your food and produce fresh with. This van is a high spec vehicle with great features. It has an impressive payload of 900KG and a cubic capacity of 13 meters. 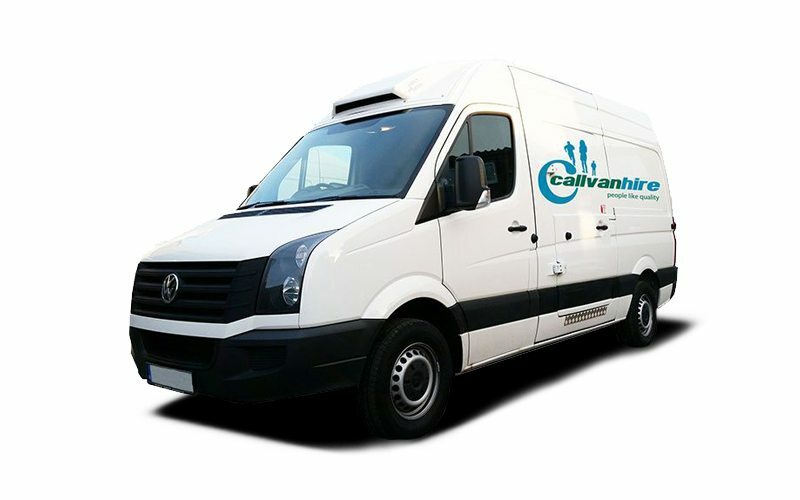 We have plenty of hire options with this Refrigerated Freezer Van Hire. Our flexi-hire service allows you to hire this van for just a day, or hire for an extended time. Our contract hire works for businesses looking for long term hire a great price. If you’re looking for a different refrigerated van, you can see out full range of fridge and freezer vans here.